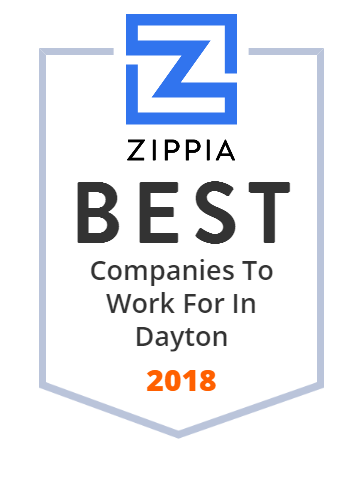 We hand-curated a list of the best companies to work for headquartered in and around Dayton, OH using data on salaries, company financial health, and employee diversity. Wright State University offers 295 undergraduate, graduate, doctoral, and professional degree programs through eight colleges and three schools. Its array of programs include education and human services, business, engineering and computer science, liberal arts, and many more. Classes are held at its Dayton Campus and also Lake Campus in Celina, Ohio. Wright State University has an enrollment of more than 15,000 students. Berry is a full service marketing and advertising solution company that offers a full range of customer engagement tools to help businesses connect with customers, build loyalty, manage content and track results. From 2016, Berry is known as Vivial. Whether its a local online marketing technology or a custom marketing campaign, Berry aims to help businesses grow by applying effective marketing strategies. Headquarted in Dayton, OH, the company can be found in multiple locations throughout the US. Superior Abrasives manufactures industrial grade coated & non-woven abrasive products such as quick change discs, belts, specialties, & engineered products.